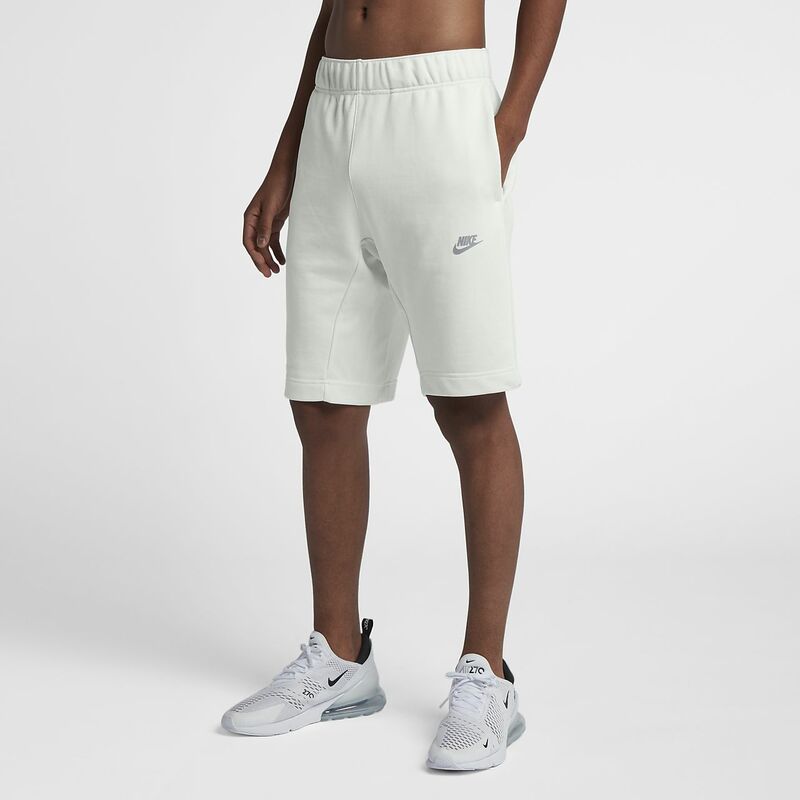 The Nike Air Max Men's Shorts are made from soft fabric and have mesh on the inside leg for all-day comfort and optimal airflow. The Nike Air Max Men&apos;s Shorts are made from soft fabric and have mesh on the inside leg for all-day comfort and optimal airflow. Fabric: Body: 52% cotton/48% nylon. Panels: 97% polyester/3% cotton. Side pocket knuckle side/back pocket: 100% cotton.